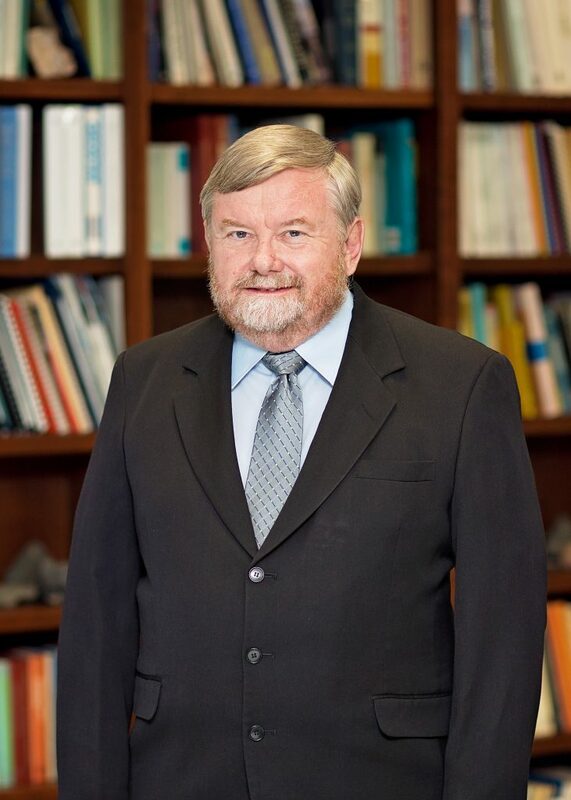 Dr. Collier to Present at Texas Water 2019 - Collier Consulting, Inc.
Collier Consulting's Senior Vice President, Hughbert Collier, Ph.D., P.G. will be presenting, "Guidelines for Assessing the Feasibility of Aquifer Storage and Recovery" at this year's Texas Water Event in Houston, Texas. Dr. Collier is a hydrogeologist and Senior Vice President of Collier Consulting, a geoscience, environmental, and engineering firm. Hughbert has over thirty years of experience in consulting, research, technical support for litigation, and lecturing. He has taught short courses for the National Ground Water Association and undergraduate and graduate hydrogeology courses at Tarleton State University. Hughbert, along with his staff at Collier Consulting, has conducted hydrogeological investigations throughout the United States. Recent projects have included Aquifer Storage and Recovery feasibility, groundwater contamination investigations, hydrogeologic and engineering services for fresh and brackish groundwater development, groundwater modeling, and Hydros software development. 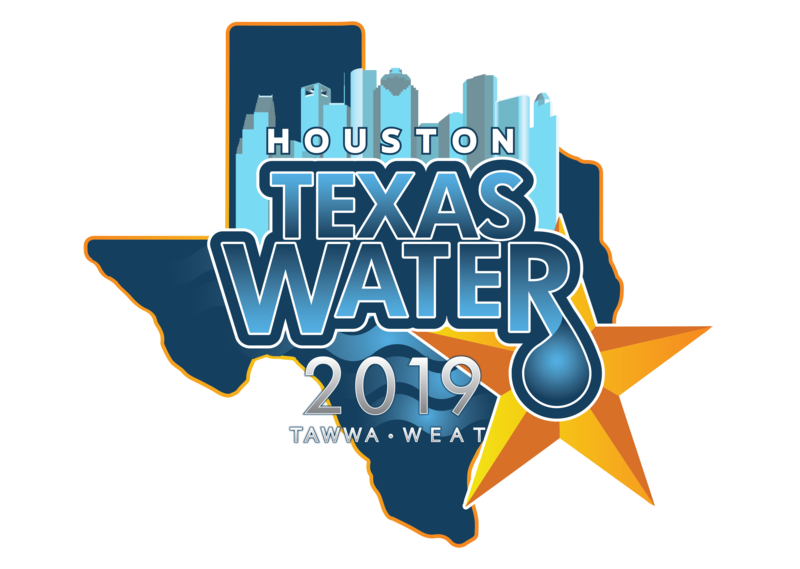 Dr. Collier will be speaking on Friday morning April 5, 2019 during the Water Resources Technical Session from 9:30 AM - 10:00 AM.